You can download an evaluation version of the DoorStop X Firewall below. The current version of DoorStop X is 2.4 and requires Mac OS X 10.5.8 or later. It has been upgraded to support Lion (Mac OS X 10.7). The evaluation version of DoorStop X is fully functional and will run for 30 days before expiring. If you are using a previous version of DoorStop X, DoorStop X 2.4 will utilize your current protection settings and preferences. 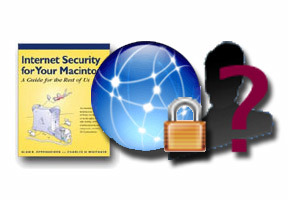 You can download other products from the DoorStop X Security Suite, or the whole Suite, here.